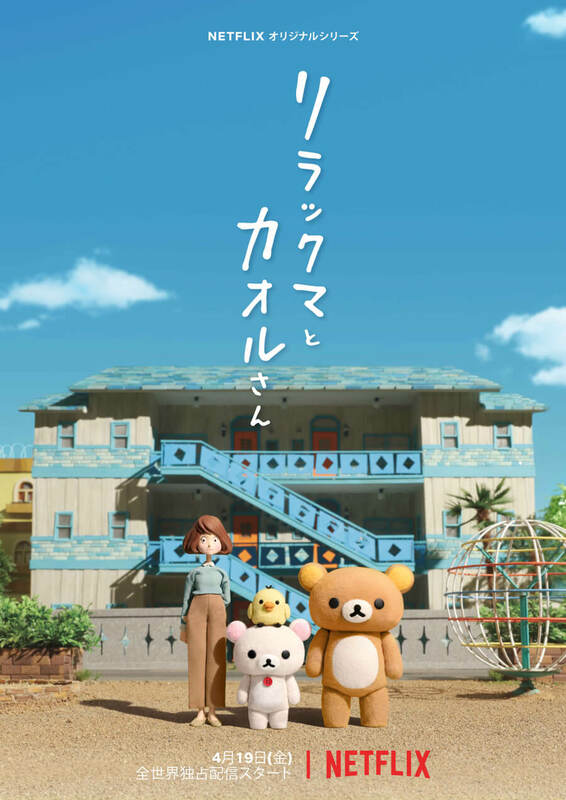 Netflix just posted an English trailer for Rilakkuma and Kaoru, the first ever Rilakkuma stop-motion animation. 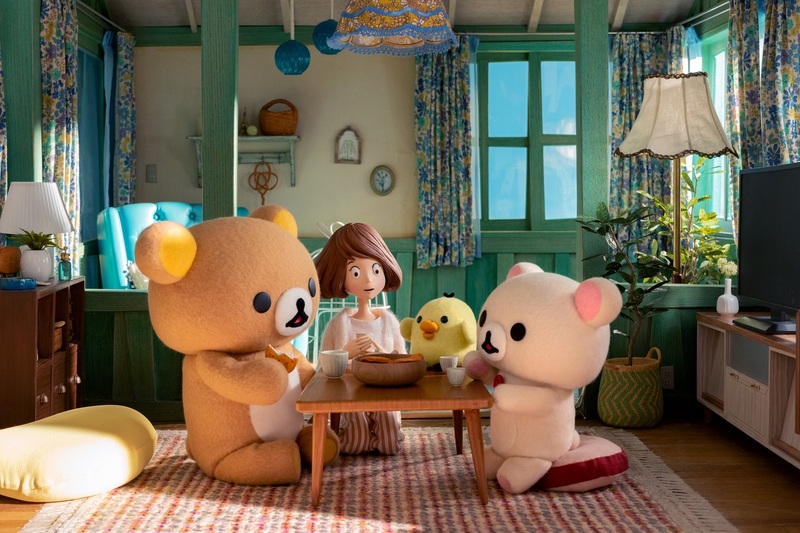 The show will feature appearances from the lazy Rilakumma, the hard-working Korilakkuma, and the adorable Kiiroitori. Twelve episodes are planned foe release across 12 months. Lana Condor (X-Men: Apocalypse, Alita: Battle Angel) will provide the English dub for the main character Kaoru. The series is being directed by Kobayashi Masahito who has worked on many stop-motion pictures. 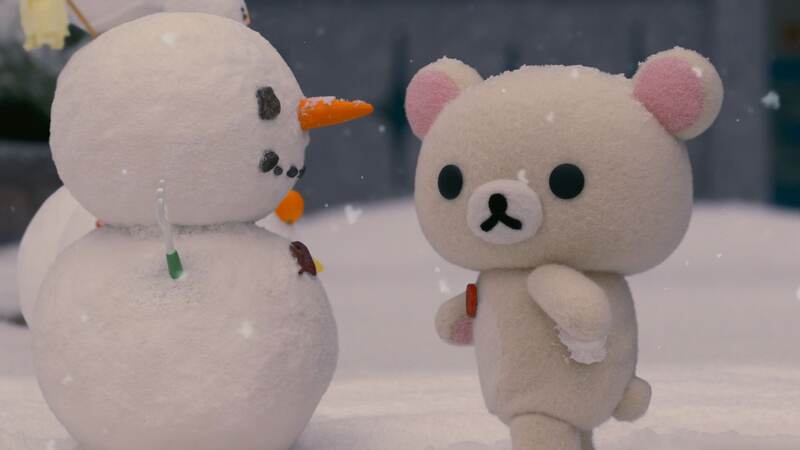 Rilakkuma and Kaori will hit Netflix on April 19, 2019 with a new episode airing every month.